"A frightful, horrific crime", said Polk County Sheriff's Office Chief Deputy Byron Lyons told KTRK. 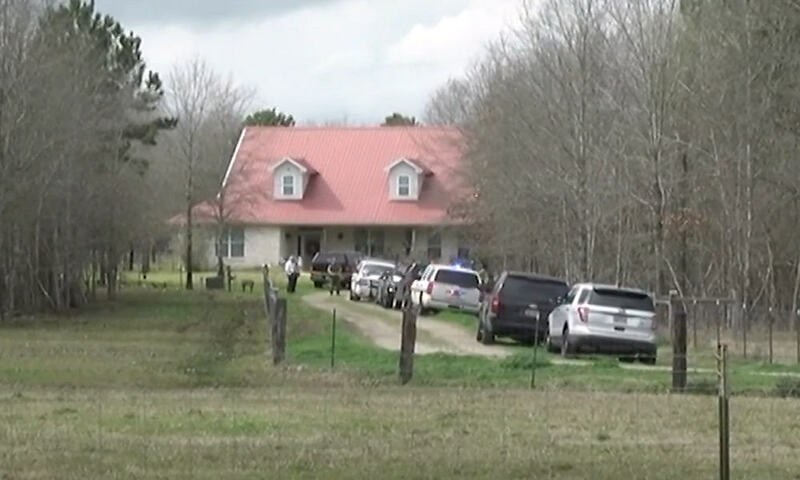 The Polk County Sheriff's Office received a call for assistance around 10:30 a.m.
Lyons says a firearm was recovered from the house about 75 miles northeast of Houston and that no suspects were being sought. "That there is no suspect who is roaming around in the community", Lyons said.